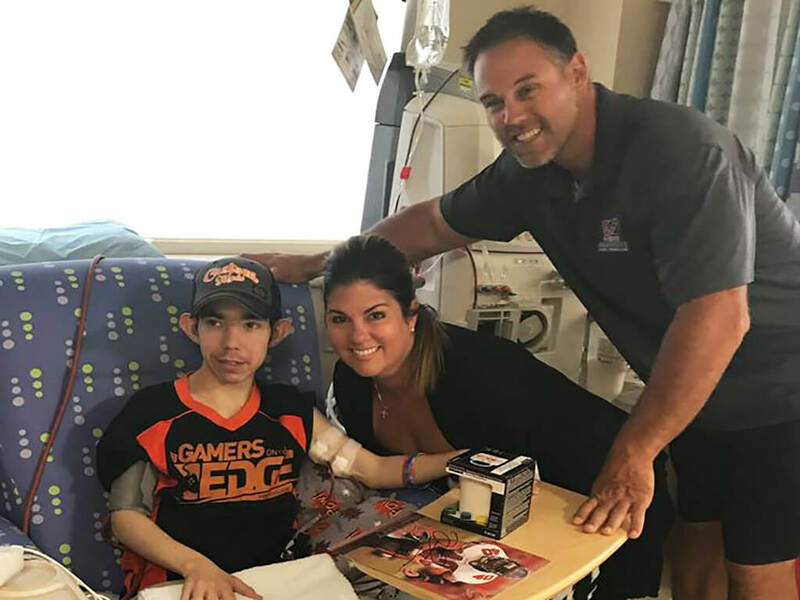 Mike and Nicole had the opportunity to visit with and interact with some patients of Johns Hopkins All Children's Hospital this morning as they created arts & crafts projects to present to their moms in celebration of Mother’s Day this Sunday. The kids enjoyed making personalized coffee mugs and cards, playing games, and listening to live music. We hope that all of the moms out there have a very special and happy Mother's Day this year.